Cucumber is one of the most popular vegetables in the world. The reason cucumber has become such a staple diet for many cultures because in order to consume it, you only have to peel the outer layer. A vast minority even leaves the peel on, simply choosing to cut it up in round slices in order to serve. The hue of a cucumber is usually darker shade of green on the outside whereas on the inside it is a very refreshing, lighter shade of green. However, the color tone of the vegetable varies slightly depending on the climate they were produced in. As foods, Cucumbers is mostly consumed as part of vegetable salads. They are also one of the main ingredients in sandwiches, subs and even burgers depending on individual preferences. Pickling cucumbers is also a very widely used practice. In this article, we are discussing where this magnificent vegetable mostly comes from. So we are going to look at a total of 10 countries where cucumber is produced the most. The top four countries in the list are all a part of Asia. Out of them Russia and Turkey do share some of the cucumber producing regions with the European sides of the countries. The next and the only country in the list that comes from the entire western hemisphere is none other than United States of America. Then we have two countries from Europe – Ukraine and Spain – one from Africa – Egypt – and then there are two countries from Asia again to close off the top 10 lists; Japan and Indonesia. Q : Which Country Produces largest quantity of Cucumber in the world? And : As you can clearly see, China ekes out every other country in the rankings by a proverbial mile, or a million. The total production of cucumbers in the world for the year 2015 was calculated to be around 57.5 million tonnes. Over 70% of the total world’s produce comes from China alone. This shows you how massive of an agriculture sector China possesses and a large chunk of the world’s consumption of some of the most vital vegetable comes from the largest country by population. 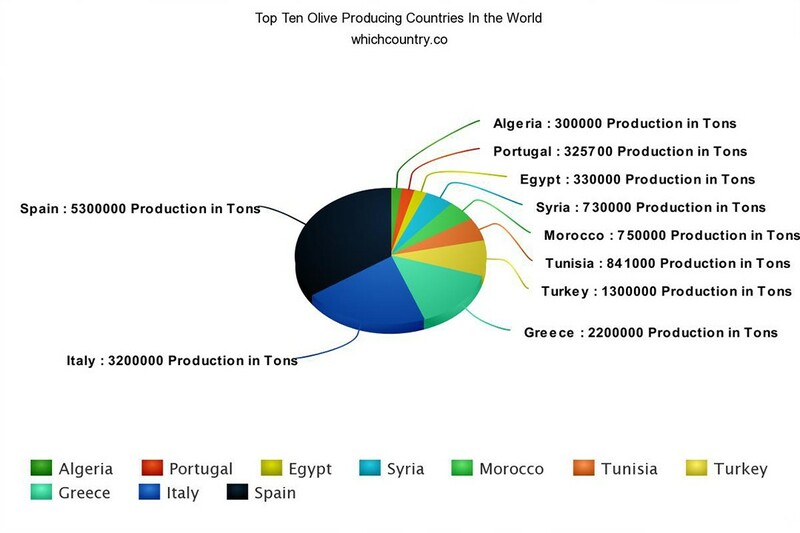 After that only Iran, Turkey and Russia are the countries that have the production in seven figures of tonnes. Cucumbers are often linked with numerous health benefits when introduced into the diet. First of all they are all green so you are taking care of the green portion of your meal whenever you have cucumbers. They are massive when it comes to reducing blood cholesterol levels. 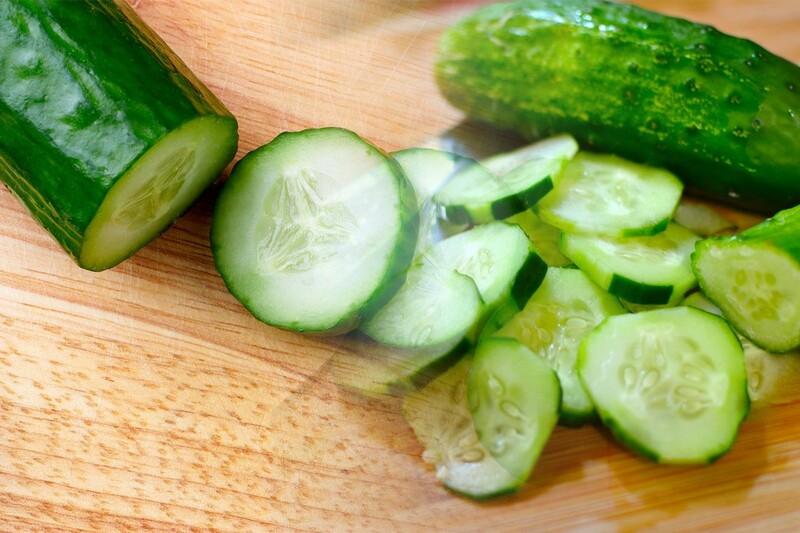 Cucumbers are a must for people with high blood pressure issues. 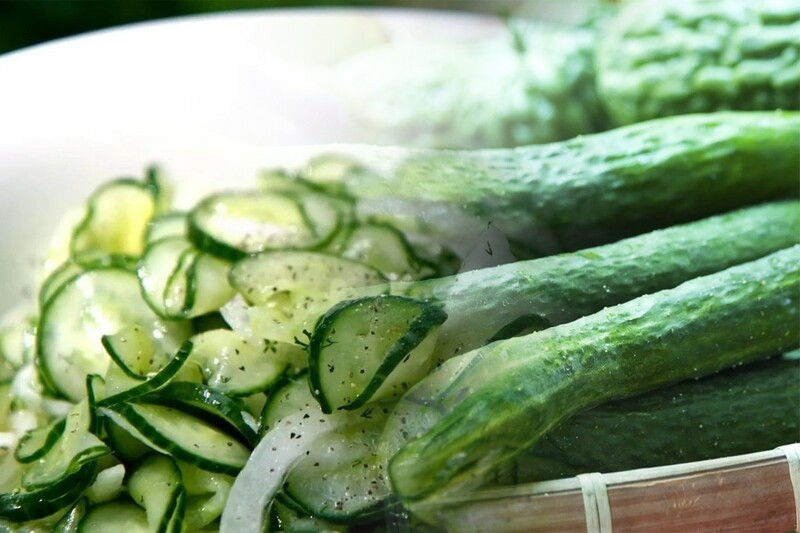 In the summer or during heat waves, cucumber pickles are a great way to cool down your body. 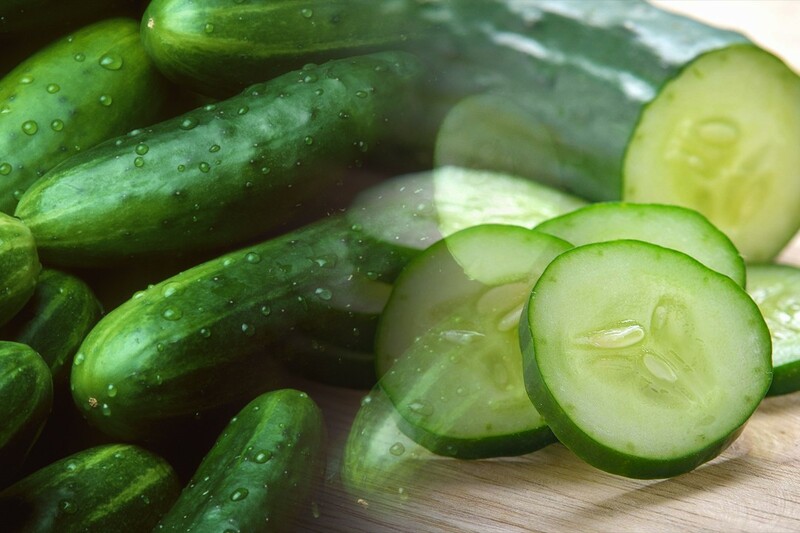 There are a number of uses of cucumber in terms of skin care, with medicines made from cucumber alleviating dark circles and crow’s feet along the eyes. Cucumber water is often available in spa treatments which helps cleans your body from impurities.